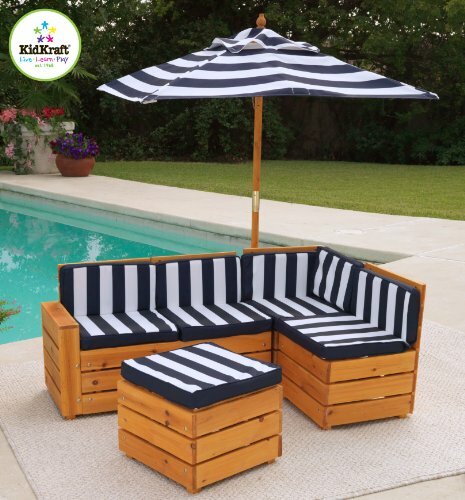 Not only is the Kid Kraft Outdoor Sectional just as stylish as its adult-sized counterparts, it’s also just as comfortable. 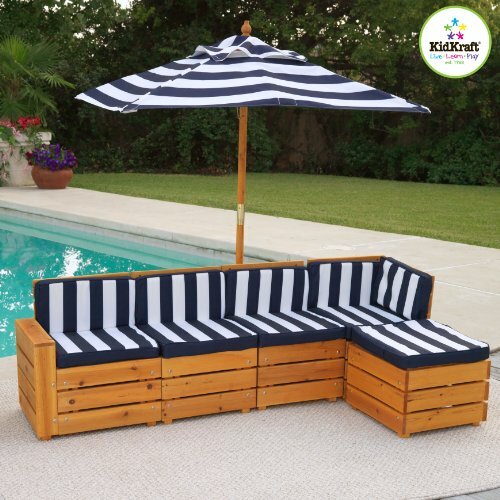 A perfect spot to relax poolside or just take a breather from playing, this sectional comes in five pieces that can be rearranged on a whim. 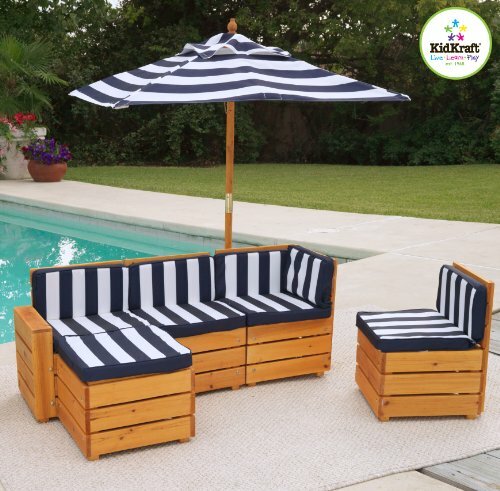 Made with weather-resistant wood, this set was made to withstand outdoor elements. 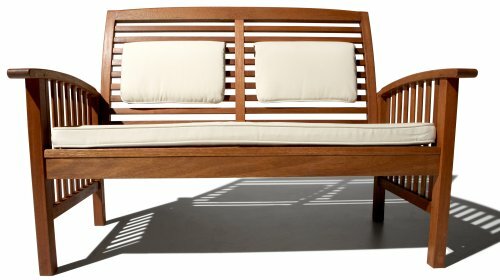 Once you find the perfect conformation, each sectional piece can also be locked into place with the included hardware. 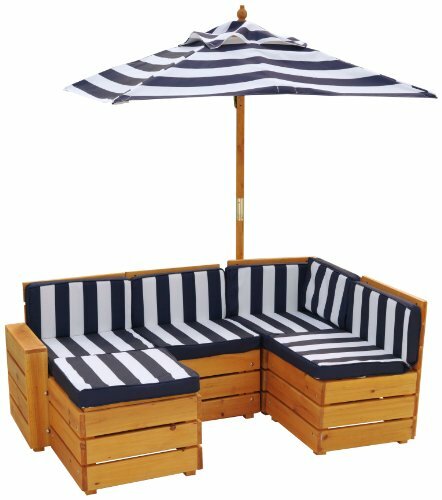 The navy and white striped cushions add to this set’s nautical feel, and will complement any outdoor decor. 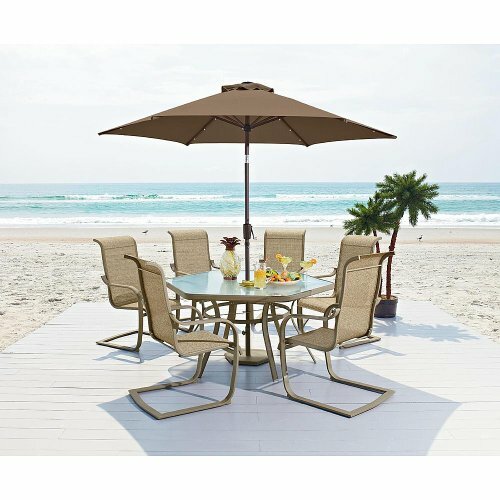 The matching umbrella is perfect for providing a shady spot on a sunny day. 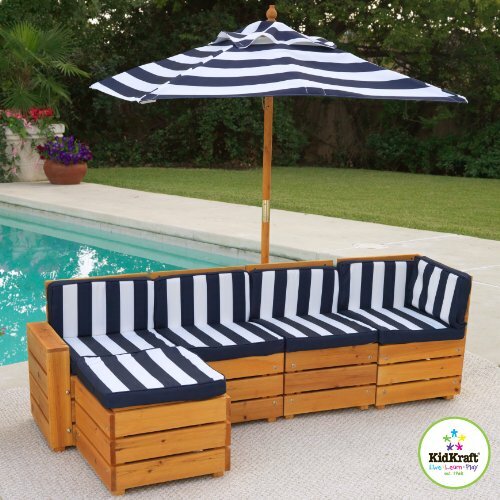 About KidKraft KidKraft is a leading creator, manufacturer, and distributor of children’s furniture, toy, gift, and room accessory items. KidKraft’s headquarters in Dallas, Texas, serves as the nerve center for the company’s design, operations and distribution networks. With the company mission emphasizing quality, design, dependability and competitive pricing, KidKraft has consistently experienced double-digit growth. It’s a name parents can trust for high-quality, safe, innovative children’s toys and furniture. 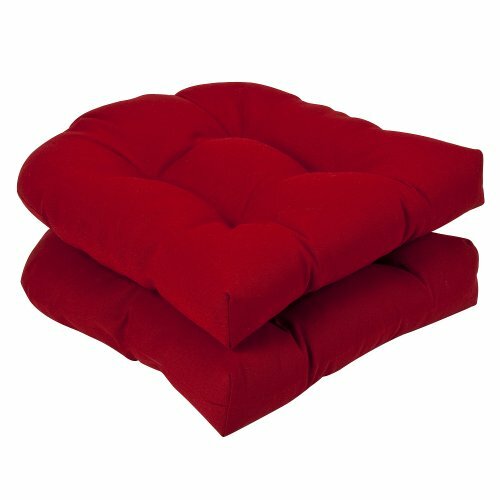 5-piece sectional with cushions and umbrella. 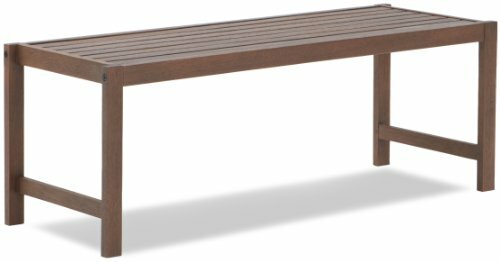 Made with weather-resistant wood. Use included hardware to lock pieces into place. 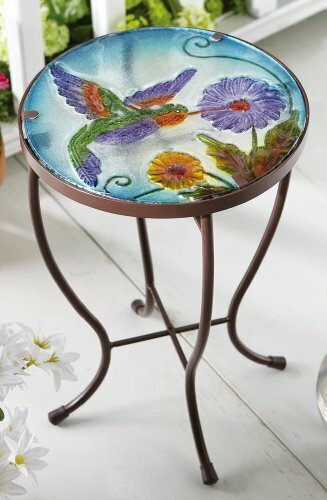 Colorful floral motif on tabletop and chair backs. Recommended for ages 3+. Step-by-step assembly instructions included.